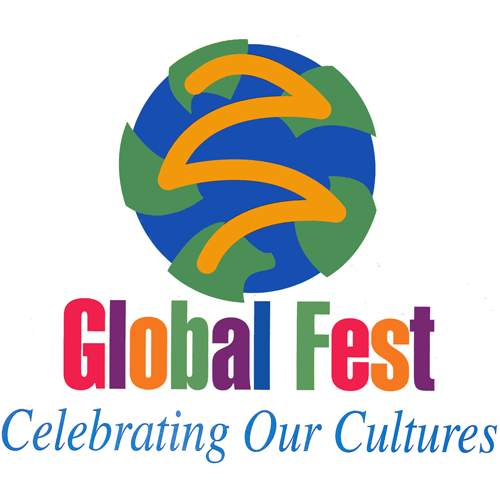 Global Fest celebrates our diverse community and world cultures through music, dance, crafts and international food. Free performances by Séamus Egan Project and Orquesta El Macabeo. Enjoy and explore world cultures through music, dance, crafts, displays, and international food. Continuous stage entertainment, cultural displays, and children’s activities are among the free activities. New to the festival this year—the inclusion of the 43rd International Food Bazaar, featuring delicacies from all around the world. The beer garden opens at 5pm. The naturalization ceremony is a pivotal milestone in the naturalization process, where soon to-be citizens swear an oath to the United States and receive their official certificates. The ceremony will feature special guests and a performance by the Purduettes. Join us for events that celebrate our diverse community and world cultures through music, dance, crafts, displays, and international food. Columbia St. and Chauncey Ave. Séamus Egan is among contemporary Irish music’s most prolific torchbearers. By the time he was 14, he had won the All-Ireland Fleadh competition on four different instruments. A little more than a decade later, he had co-written Sarah McLachlan’s anthemic “I Will Remember You” and co-founded the globally iconic band Solas. Now, this masterful multi-instrumentalist is bringing friends and musical guests on the road with him for the Séamus Egan Project—which spans his immense, influential catalog as well as new music never before recorded or performed live. It’s Egan’s latest exploration to the further reaches of the Irish tradition and beyond. When your musicians hail from ska, reggae, and punk bands, it’s a detail you must embrace. 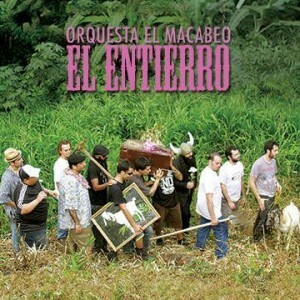 Orquesta El Macabeo does so openly, referring to themselves as Puerto Rican rockers who just so happen to play salsa. This infusion of new ideas pushes the salsa gorda sound into new planes of psychedelia while also adhering to the afinque, or mellow subtleties, of the groove. 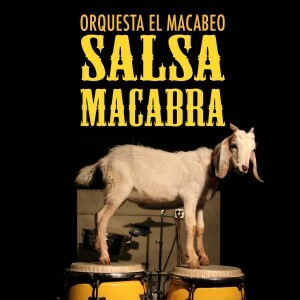 Formed in 2008, Orquesta El Macabeo’s most recent studio album, La Maldición del Timbal (The Curse of the Timbal), boasts danceable energy and socially conscious lyrics. This Puerto Rican salsa sensation “revindicates” traditional sounds with stories to which anyone can relate…and move their feet.